I hope that you enjoy this little short episode describing something you should never do at a gig or jam session. It was one of those Homer Simpson "Doh!" moments for me when I arrived back at the house last night after the jam. The number of listeners to my podcast has risen substantially over the last few months (which is great!) but the donations, purchases, and other financial support has not risen accordingly. 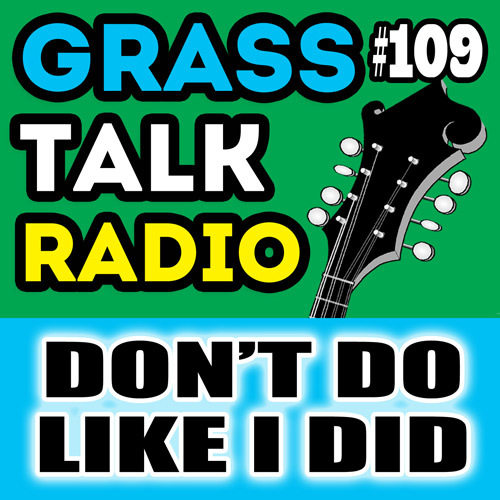 Due to technical bandwidth limitations with my currect podcast hosting play--yes, I pay to provide you these podcasts--I was forced to squeeze this episode down to the bare minimum in terms of length and file size. I would really like to move up to the "unlimited plan" with my hosting service but that all depends on you. 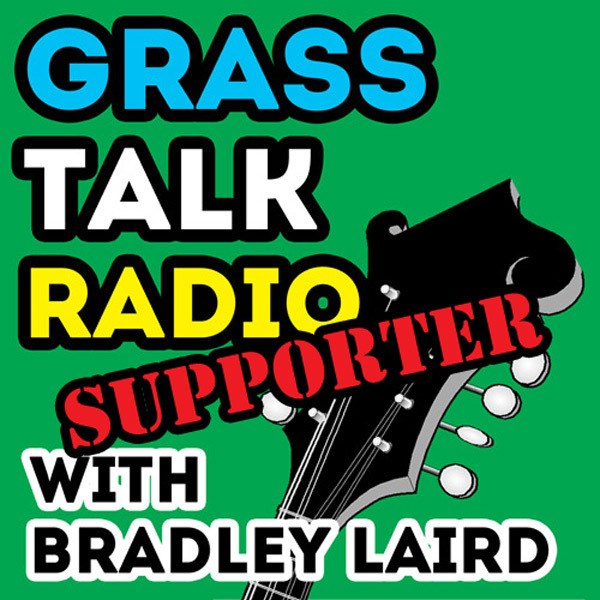 You can help keep this podcast going and growing by becoming a GrassTalkRadio supporter. You can also support the podcast by purchasing some of my products and by sharing my site with others. Intro - Buddy Ashmore and Pony Express singing Prison Walls written by Randy Godwin. Outro - No outro music. Didn't have the space.